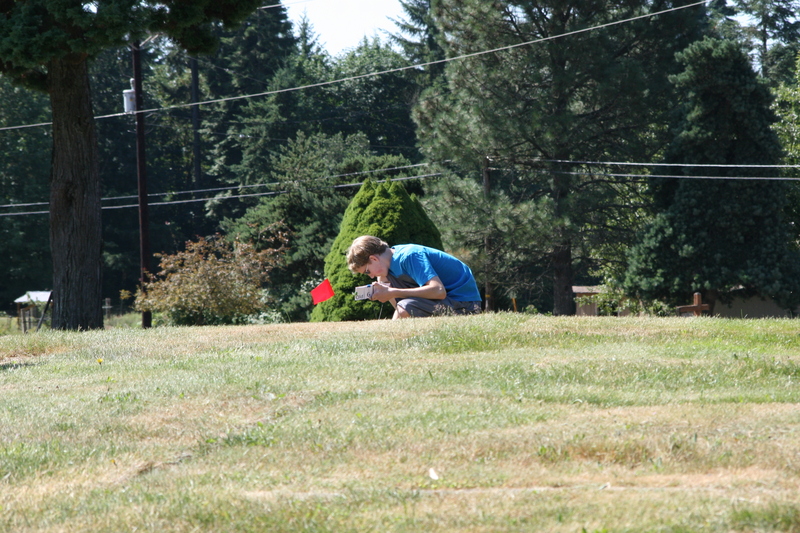 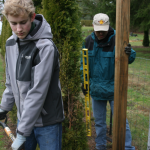 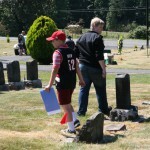 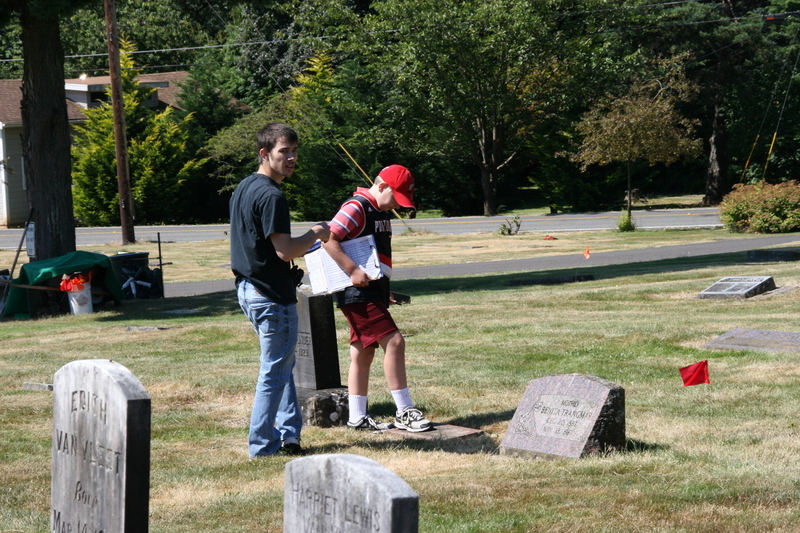 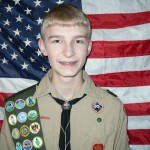 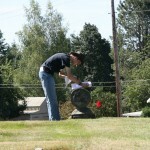 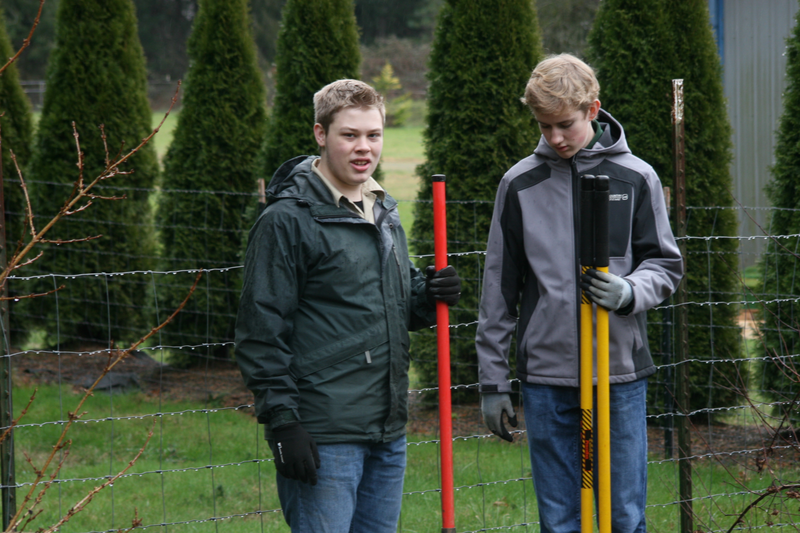 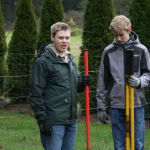 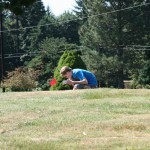 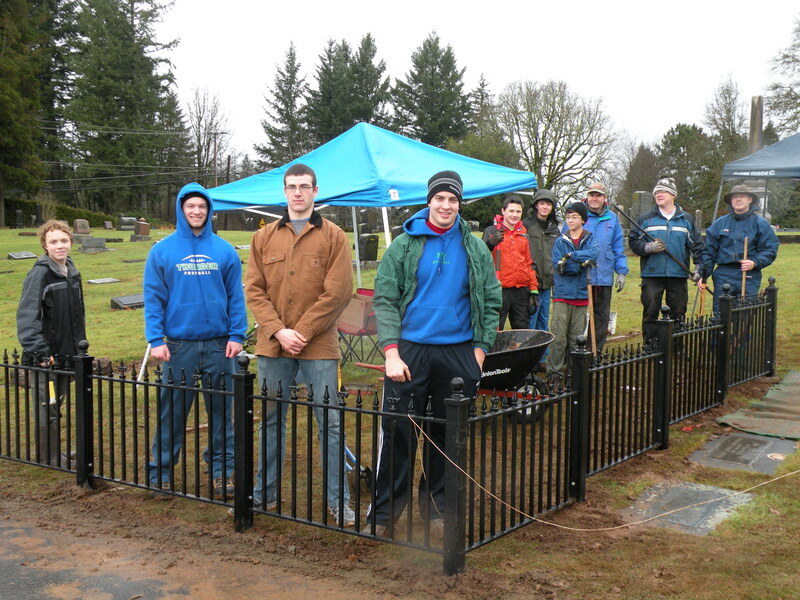 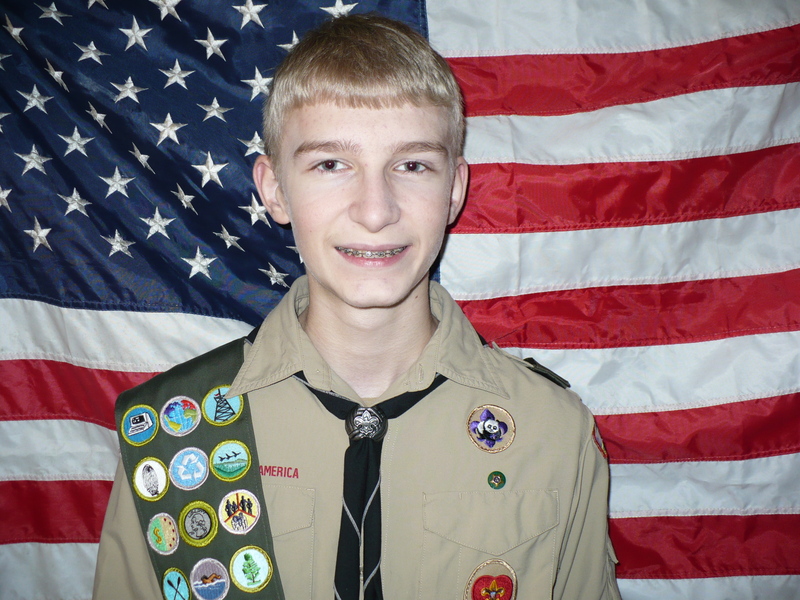 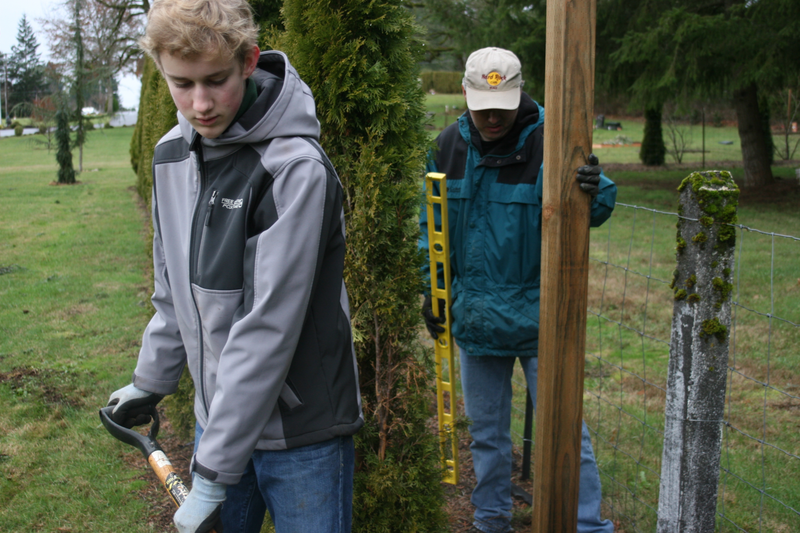 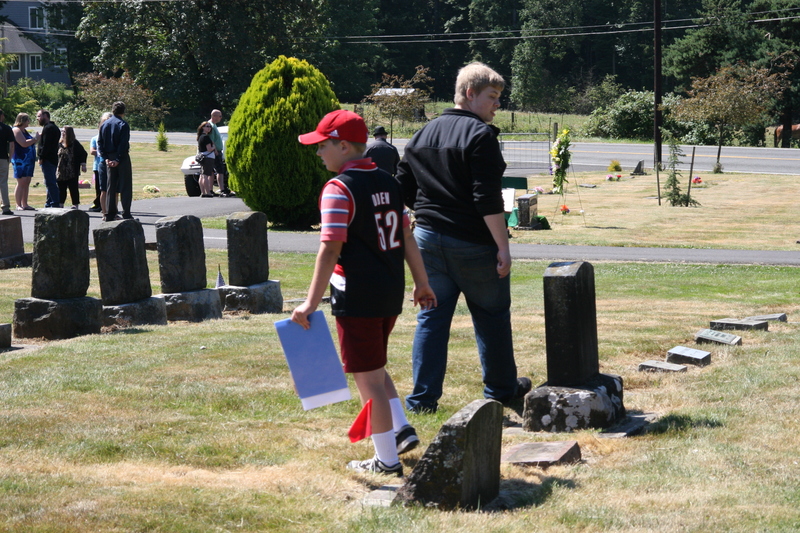 Zachary’s project was a very intensive and in depth documentation of the gravesites at Fern Prairie Cemetery. 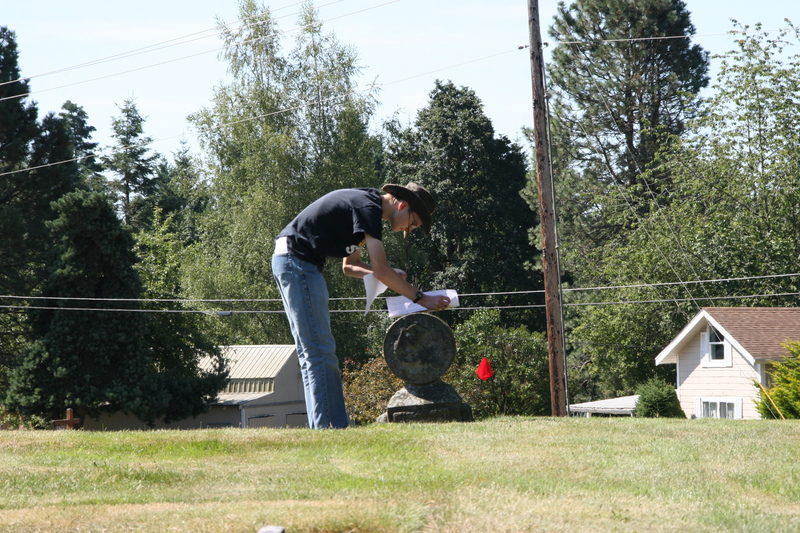 With accordance of cemetery records, Zachary photographed all existing headstones throughout the cemetery and storing them on a online database for genealogy records and use. 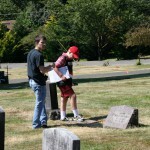 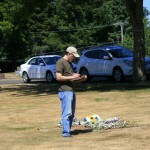 He also built this website for the cemetery to reach out to the community. 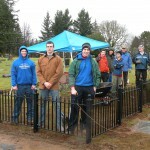 Him and his volunteers put in over 160+ hours of work toward this project. 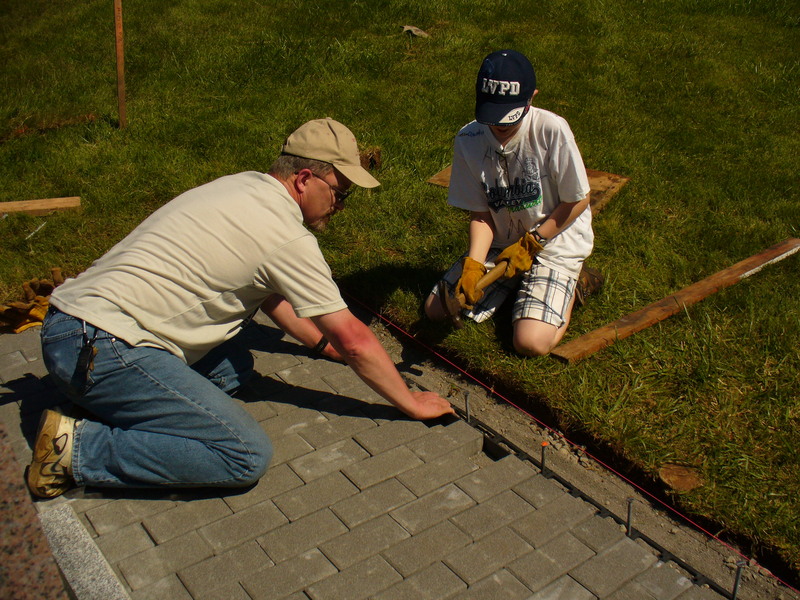 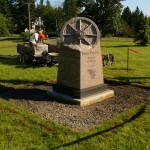 His project spanned over several months due to the amount of work that was required. 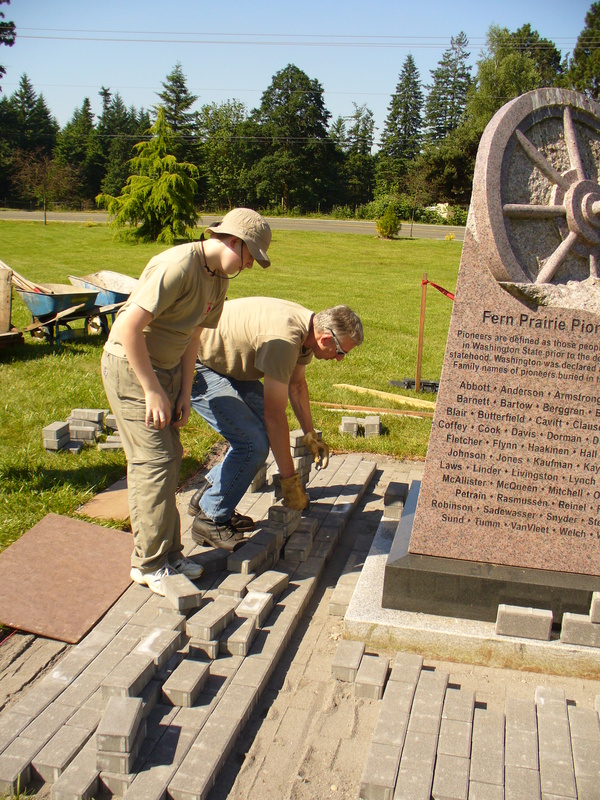 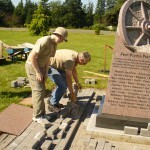 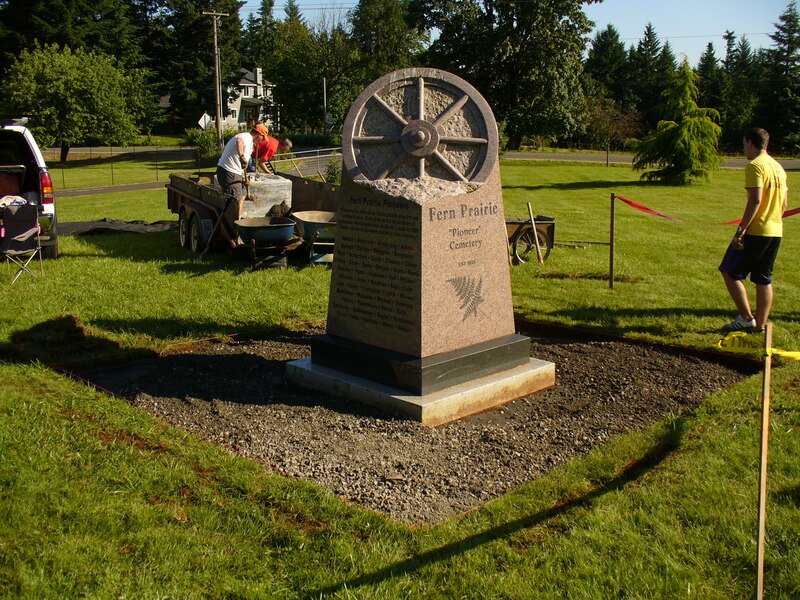 Keegan’s project was erecting a paver stone base around the Fern Prairie Cemetery monument located in the 2nd addition of the cemetery. 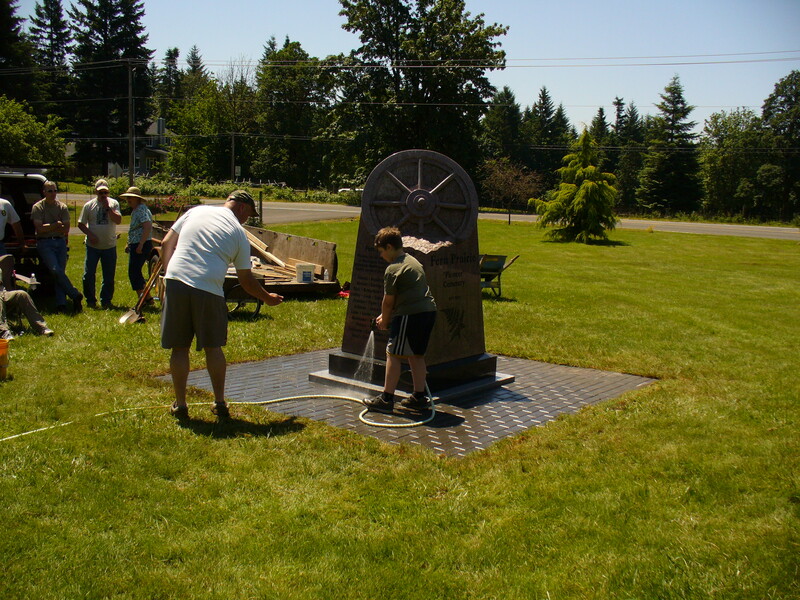 This base that was erected was to help protect the monument from fertilizer and lawn mower damage as well as to beautify the area. 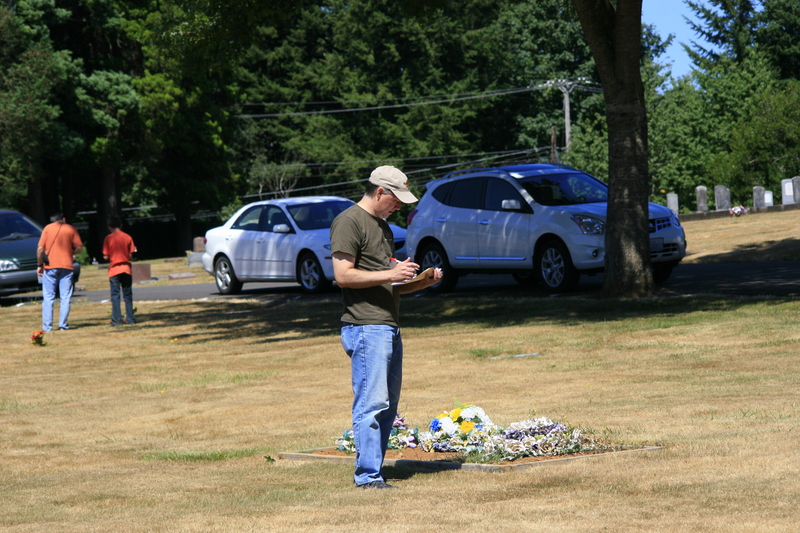 He also coordinated an excavation of sod from the base to relocate in another area of the cemetery to help level the ground. 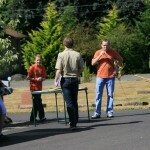 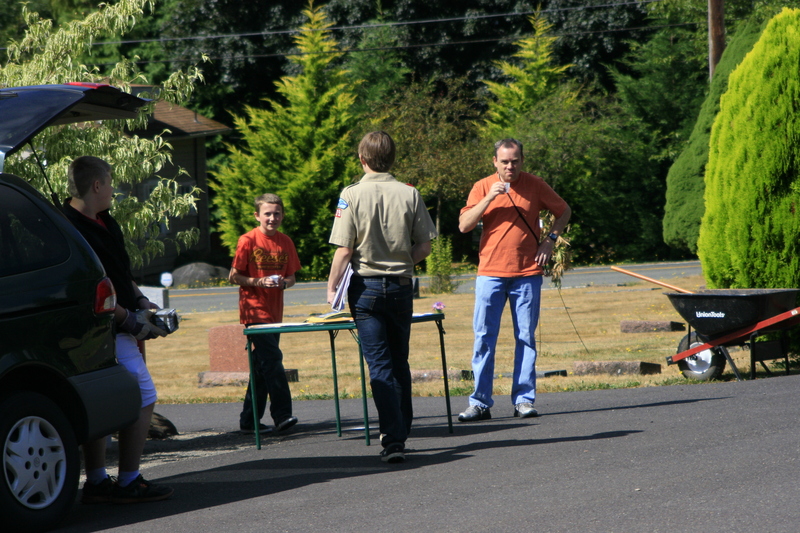 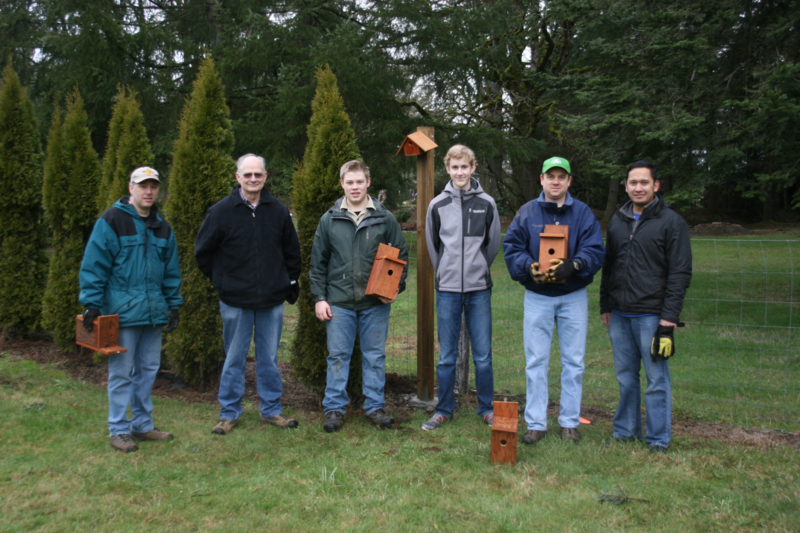 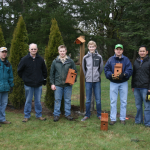 Austin’s Project was to build bird houses and mount them around the cemetery. 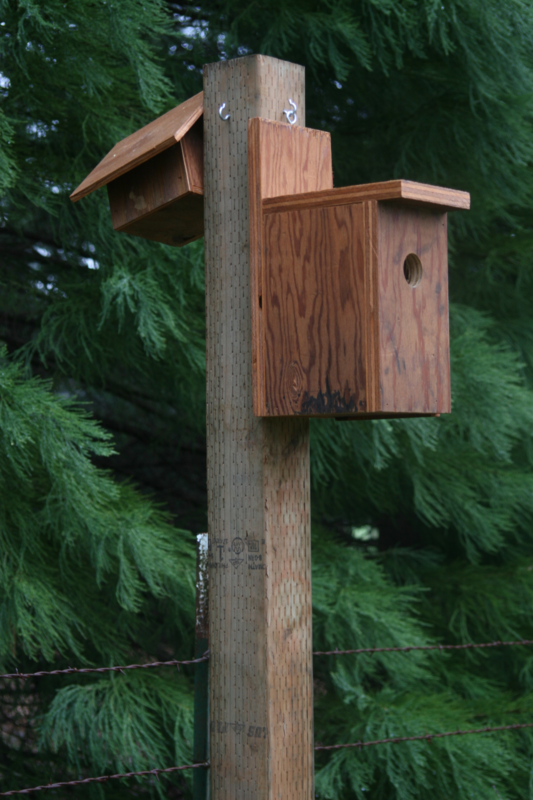 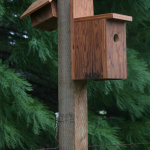 This would create homes for the local birds instead of finding home in the eves of the office building. 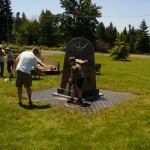 His project added a nice addition to the cemetery, increasing the natural beauty of the grass covered landscape.